Agung R is your "balibuddy" a trusted and reliable local tour guide during your trips exploring Bali Island. Seat back, relax and enjoy the journey. He is friendly Balinese, licensed Tourist guide/driver and professional tour organizer in Bali Island. 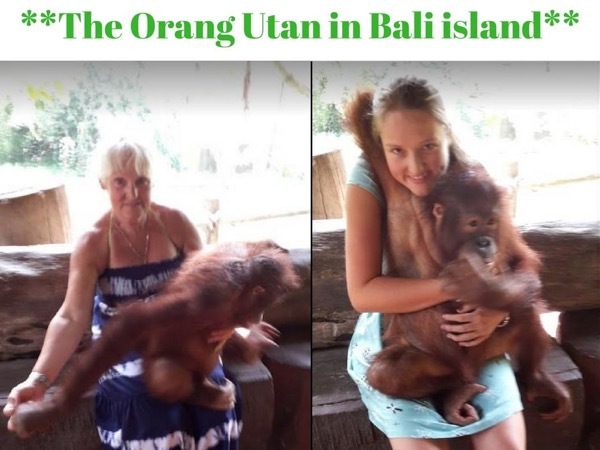 He also member of Indonesian Tourist Guide Association (ITGA) and member of world federation of tourist guide association (WFTGA). He graduated from tourism school and Reputable Government university major in Human Resources Management. 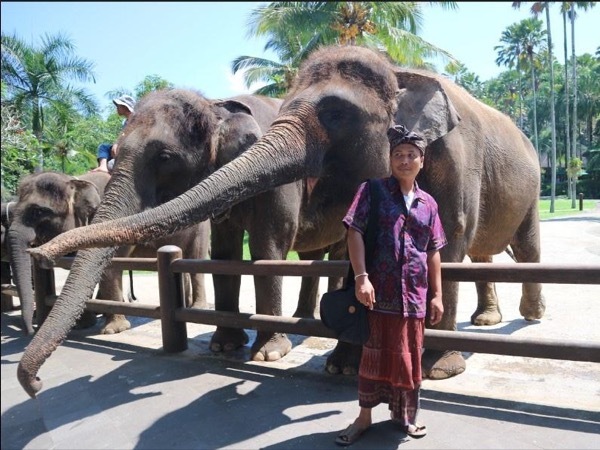 He has worked and Training in several five star Hotels in Bali(Ritz Carlton, Nikko International, Holland America Line and more), perfected his social skills, personal attitude and professional services for handling visitors to Bali. He has served Mr. Ramos Horta (President of Timor Leste and Noble Prize Winner)during his trip to Bali Island. He will assure first class service to all his guests in Bali Island (VIP service. 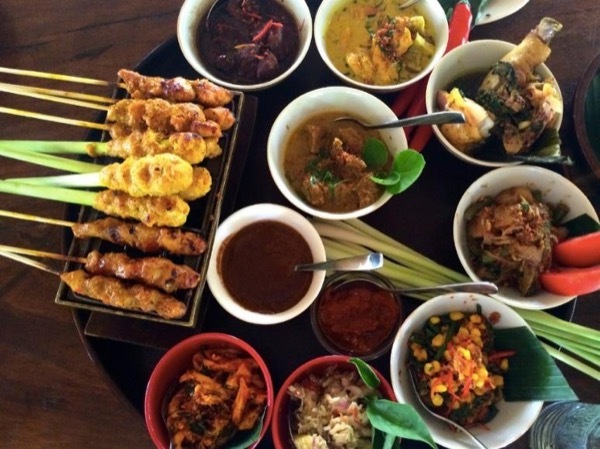 He speaks fluent English and familiar with most interesting places in Bali Island. He always ready to serve you exploring the magic of Bali Island with sparkling new 2013 Toyota Inova, a very comfortable car and mineral water during your trip. 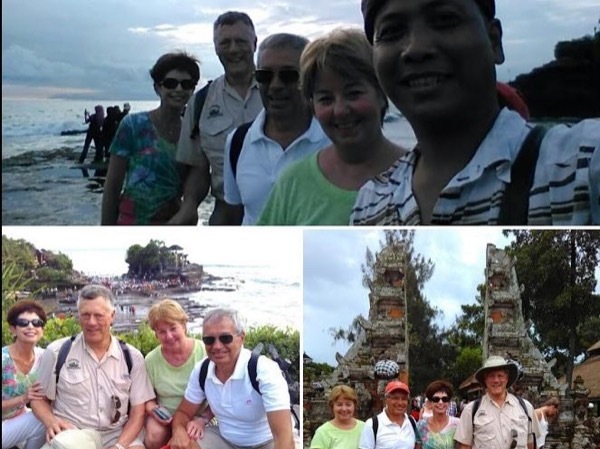 His working experience with a wide range of travelers from different nationalities and backgrounds, ensures that He will provide you with personalized service and helping make your holiday in Bali truly unforgettable. Guest satisfaction and "SAFETY" are His highest priority. he Look forward to welcome you in Bali island. My wife and I booked a 10 hour tour where we picked the places we wanted to see. Our tour guide Agung met us at our hotel lobby and off we went. First of all he dressed in the local costume and was very polite, knowledgeable and extremely friendly. We saw everything we wanted to see and he even recommended some additional stops since we had the time. We ate at a restaurant that Mr. Anthony Bourdain had previously advertised on his show. My wife and I were happy with what we saw and with Agung. 1.Always dress in traditional balinese custume, since he is the ambassador for his island and balinese people, to all VIP guests whose visiting Bali island.